At Beach Auto, we want to help our leaders of tomorrow become as successful as they can be and a good way for them to start their journey into the future is to have reliable transportation. Beach Automotive is offering all full- and part-time college students special offers on the purchase or lease of their next new car. 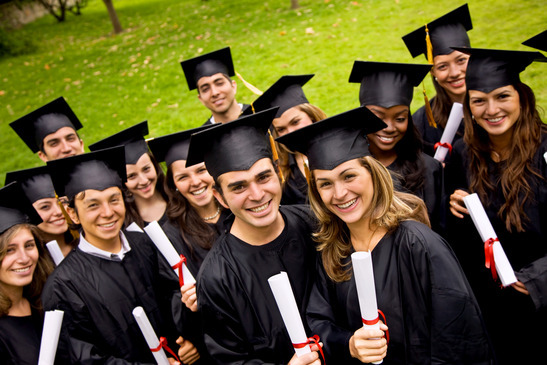 Student has graduated or will graduate between May 1, 2013 through January 4, 2016. Take advantage of the special offers for college student discounts in Myrtle Beach, SC now by simply filling out the form here. Again, thank you for visiting Beach Automotive and giving us the chance to help you drive into your future with some incredible savings. Check our inventory and find the car of your dreams!